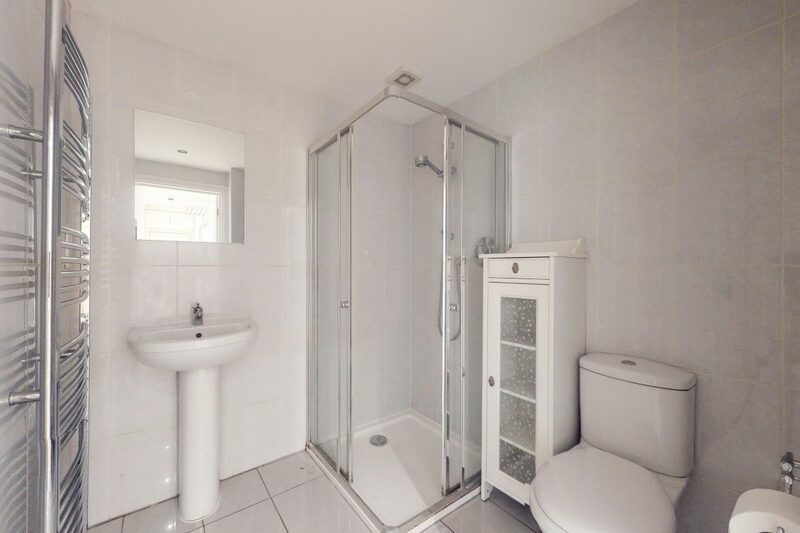 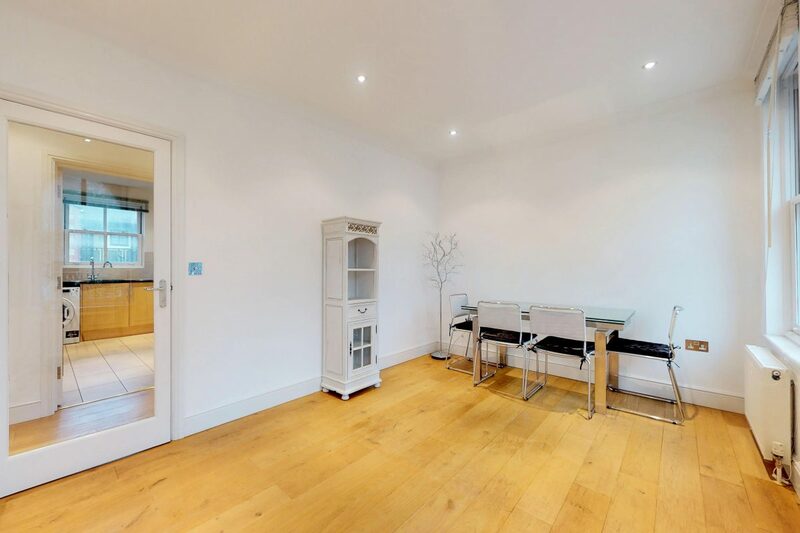 We are pleased to offer this bright and spacious 2 bedroom 2 bathroom apartment with a modern finish. 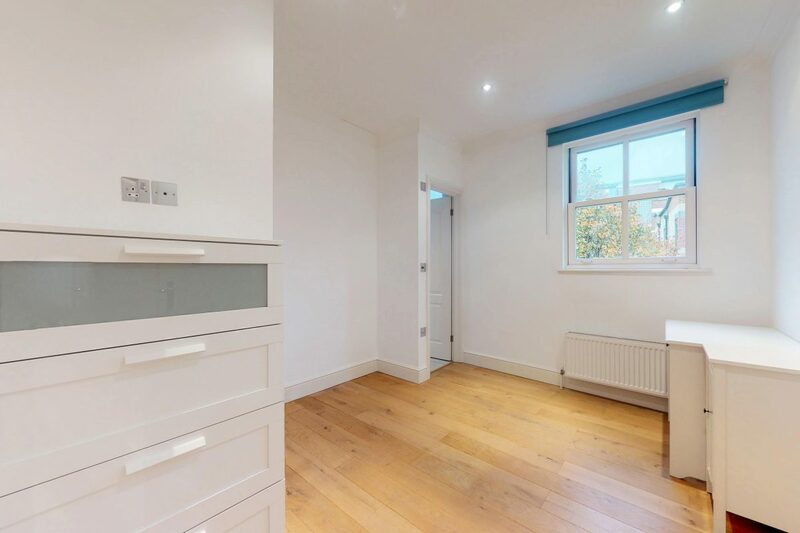 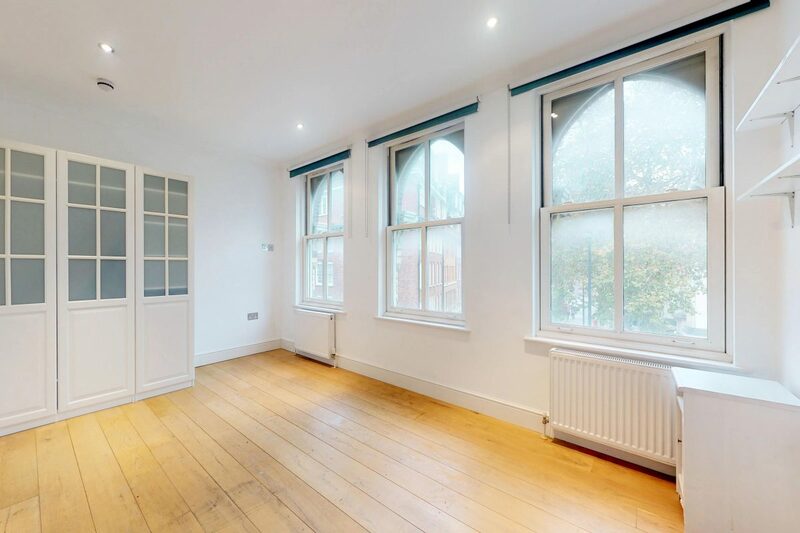 The property is wonderfully located on Farringdon Road at the top of Exmouth market and is offered as furnished, part furnished or unfurnished. 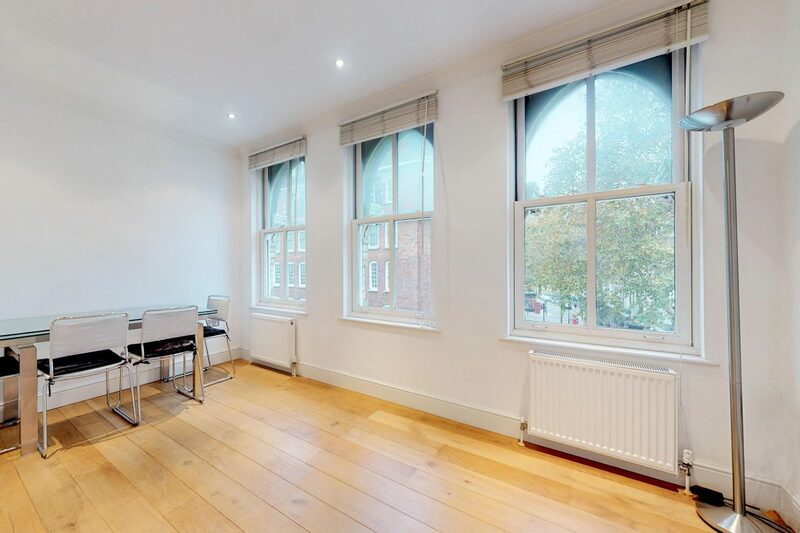 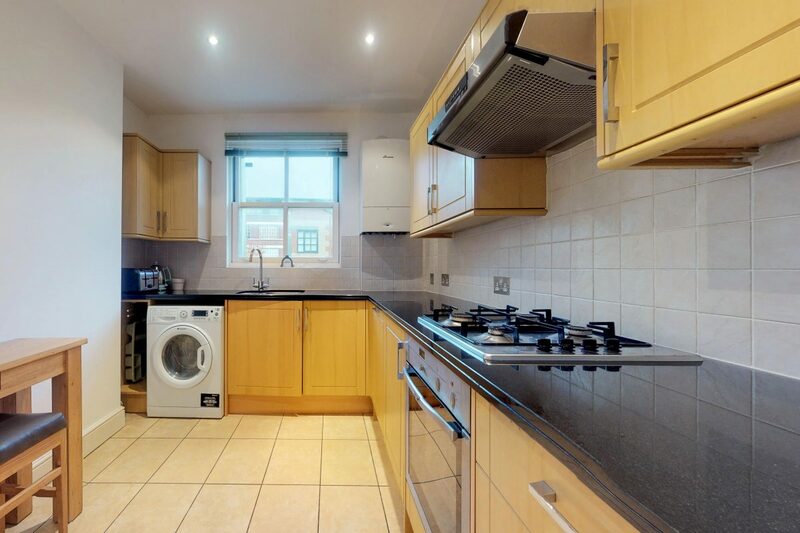 The property is located close to Farringdon, Kings Cross and Angel tube stations. 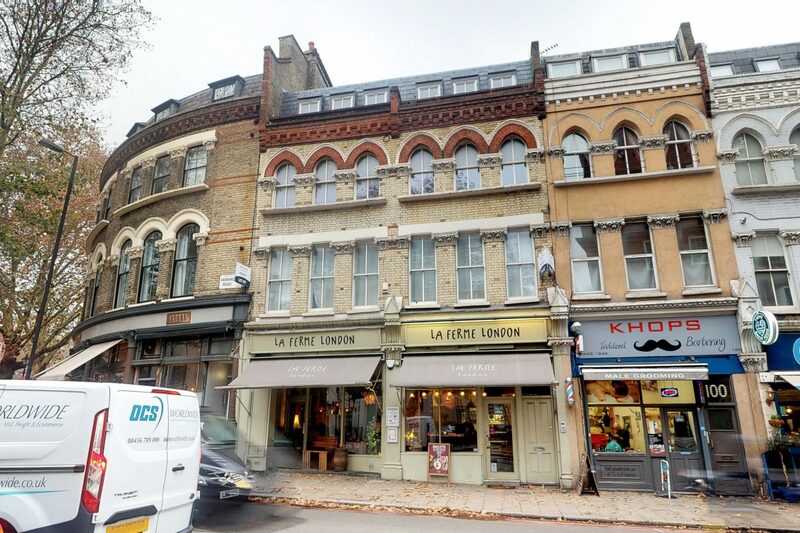 Excellent bus routes on Rosebery Avenue offer easy access to the West end and City.